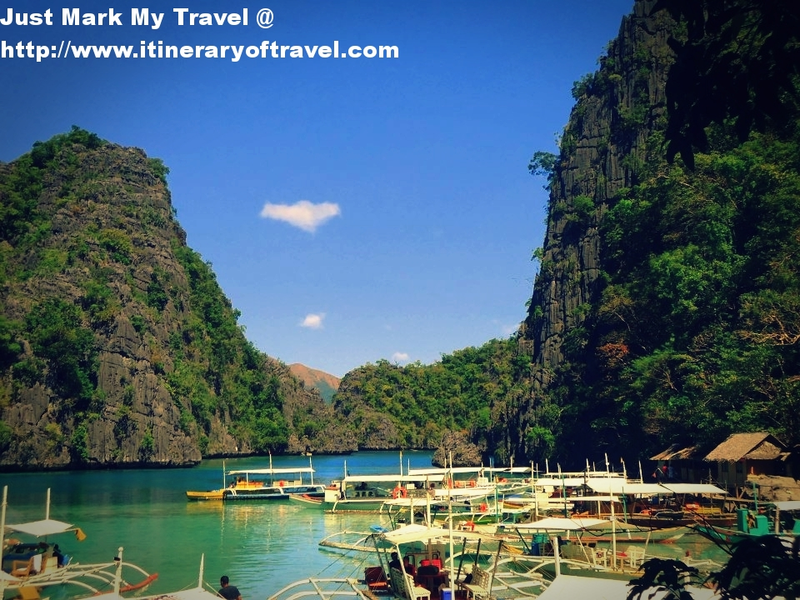 I stumbled and truly fascinated with what I have found in Coron Palawan. 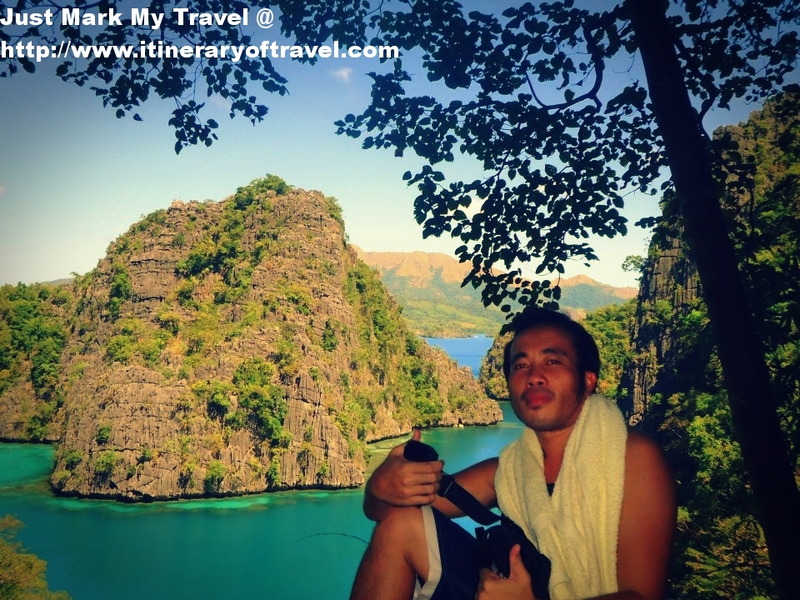 Last year (December 1-4, 2013), I visited Coron Palawan to visit one of the best lakes and one of the several magnificent hidden lakes you will find in the island of Coron in which Coron Island is the third-largest Island in the Calamian Islands in Northern Palawan and has also been listed or featured in the Forbes Traveler Magazine's top 10 best scuba diving in the world for the aquatic views of the sunken Japanese Shipwrecks from World War II that can be seen within the Island. My first time to set foot in Palawan Province, was one of the most memorable trips I ever had. 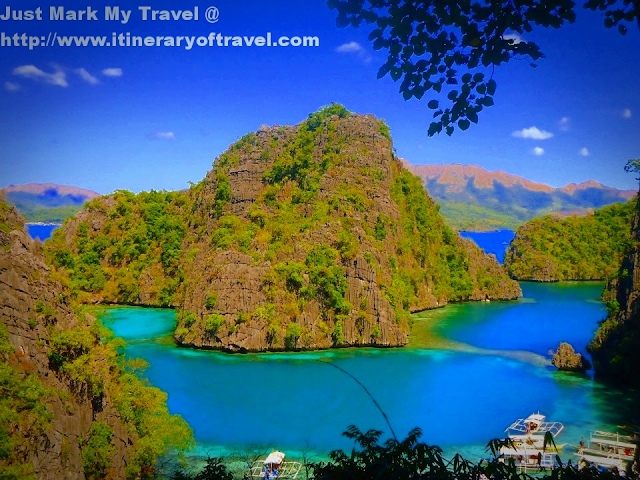 One of the most exciting and amazing lakes I have ever seen in my entire life is the Kayangan Lake in Coron Palawan. 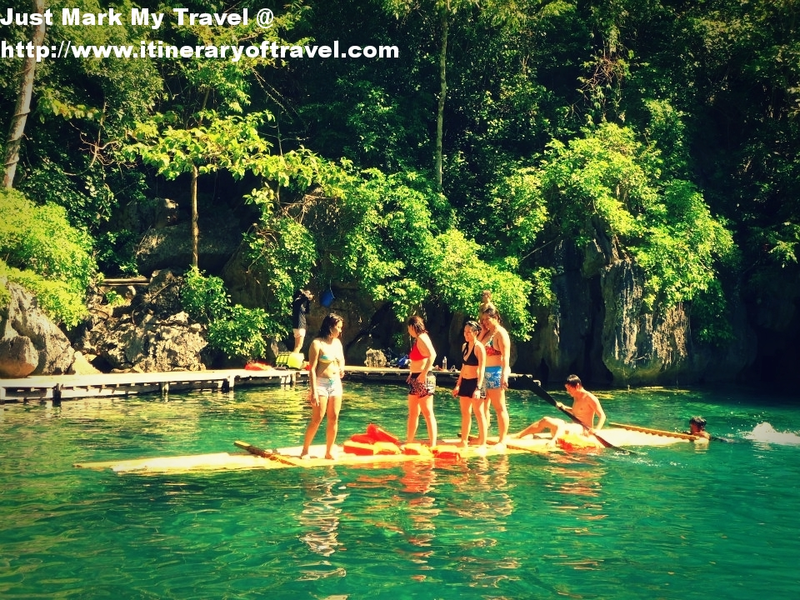 The natural surrounding of Kayangan Lake is simply stunning, where locals and nationals can enjoy snorkel and swim from cool, clear and blue waters and surrounded with large and granite rock formations. Kayangan Lake, dubbes as the cleanest lake in Asia. 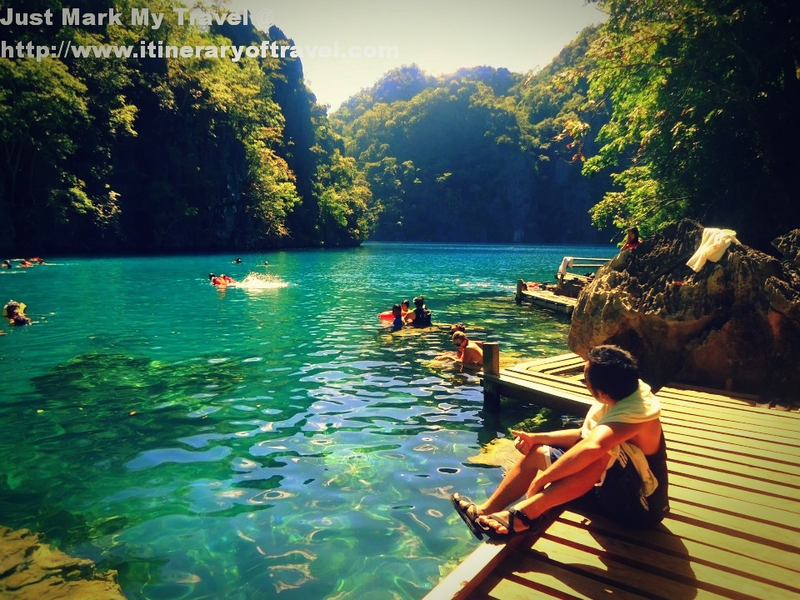 Swimming in Kayangan Lake is a must but make it sure to bring a life vest specially if you do not know how to swim. The water is so deep and be careful while swimming because you might step and bump on sharp rocks. Indeed, I had a wonderful experience in Kayangan Lake, was really great. 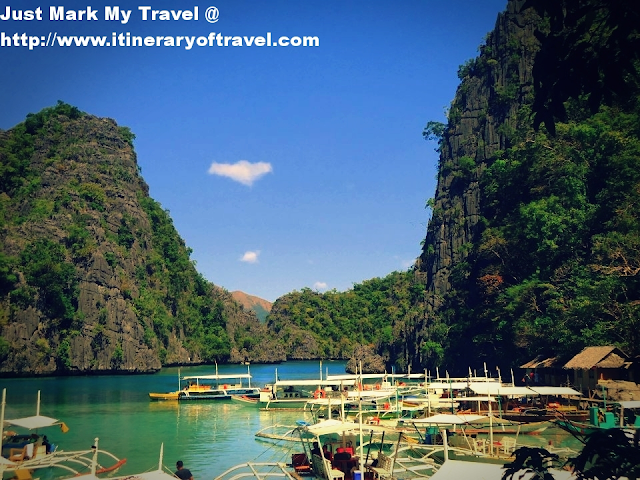 Swimming in the crystal clear waters made the whole experience an enjoyable and priceless adventure. Come and visit Kayangan Lake - a must see place in Coron Palawan. The place is great and fantastic and you will surely appreciate and enjoy the beauty of nature. I'm green with envy. Di na kinaya ng budget namin pumuntang Coron.hehehe..